Maumee Valley Habitat for Humanity home dedications are one of the special pieces of Habitat's program. 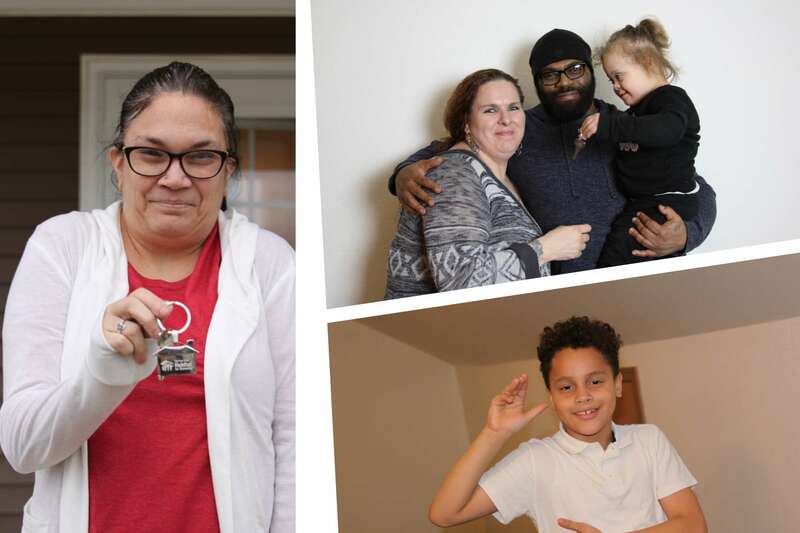 These events show the impact stable, affordable housing makes on families lives in your community. 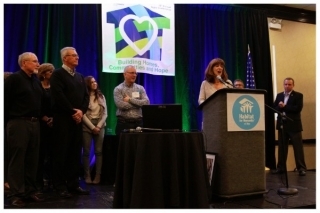 This year's Habitat for Humanity Ohio Volunteer Group of the Year Award goes to a team of leaders who took their unique skill set and impacted dozens of children and families in Northwest Ohio! [Toledo] (November 2018) — Instead of paper and pencil, students at Ottawa Hills High and Junior High School will be picking up hammers and nails to build two playhouses for families in their community on Thursday, November 15, 2018 from 9:00 am – 2:00 pm. 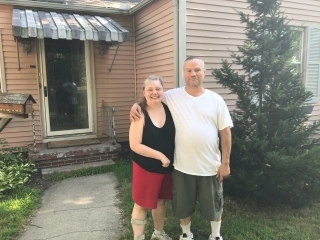 After months of washing dishes in buckets in the kitchen sink of their home, a Toledo couple reaches out to Maumee Valley Habitat for Humanity for help. 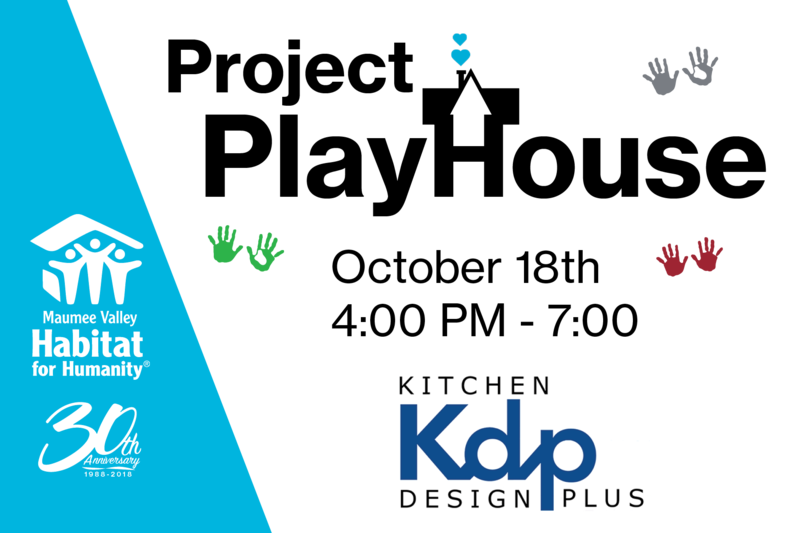 Start a fundraiser and use this week to give back to the community. Here are a few easy steps to help set up a #GivingTuesday Fundraiser. TOLEDO, Ohio (WTVG) Rosalind Easterly has been dealing with a leaky roof for a while. Maumee Valley Habitat for Humanity, The City of Toledo, Owens Corning and others are stepping up to change that.